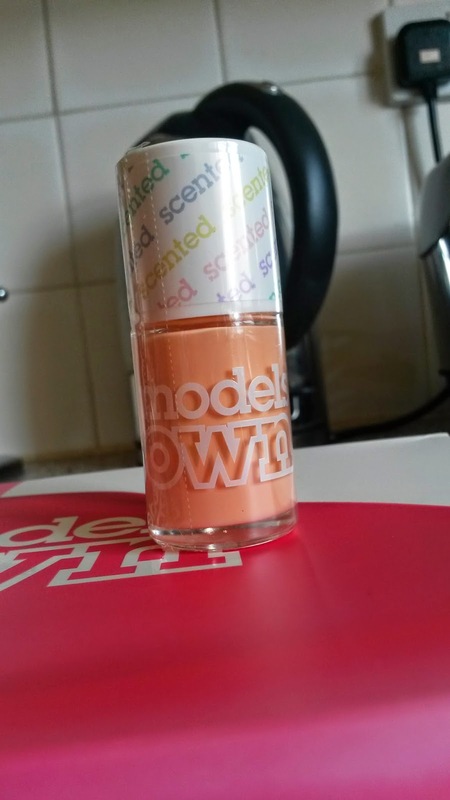 SincerelyBrionyBea: Models Own Coconut Cream & Peach Melba Nail Polishes Review! 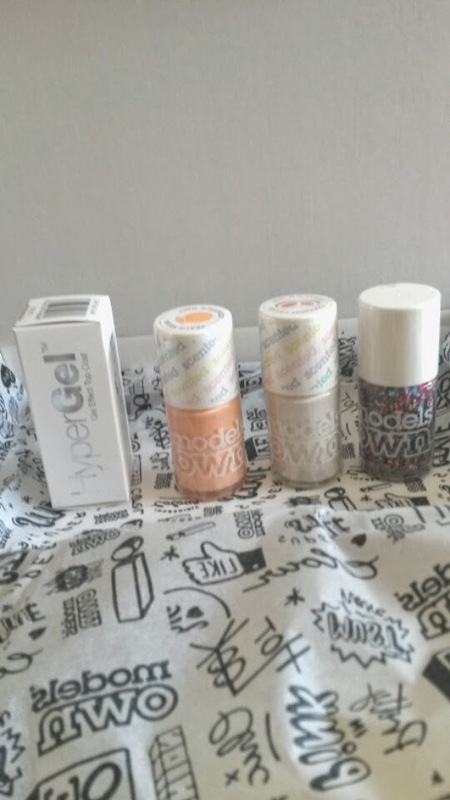 Models Own Coconut Cream & Peach Melba Nail Polishes Review! This nail polish is a beautiful white polish that smells exactly like coconut! I'm not normally a fan of coconuts but I love this scent. What is great about it is that you can put on other nail varnishes and a top coat yet you can still smell it! This is by far the best white nail polish I have ever used. It goes on like a dream and is the perfect white that's on trend. Although this nail polish is good in its own right, I am not a huge fan. 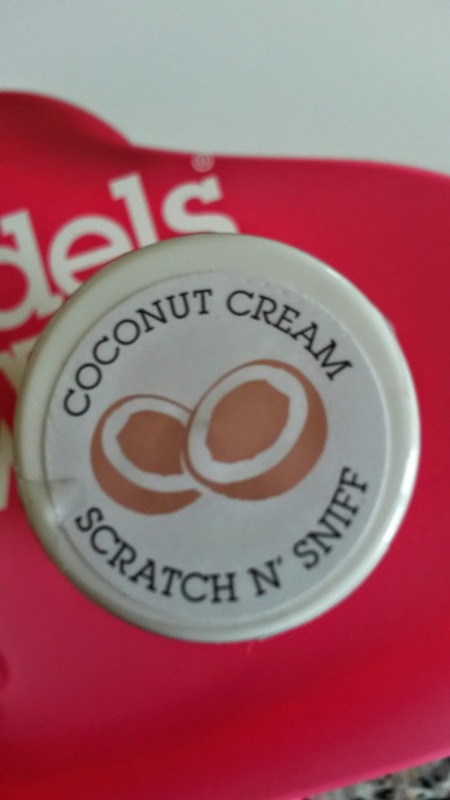 The smell is lovely and smells exactly like peaches but unlike Coconut Cream it doesn't seem to keep the scent with other nail polishes and/or a top coat. The nail polish itself goes on well and is great but I am personally not a big fan of the salmon colour. Not something I'd usually go for! However I am sure it will appeal to others and suit them perfectly. Here is what they look like on. 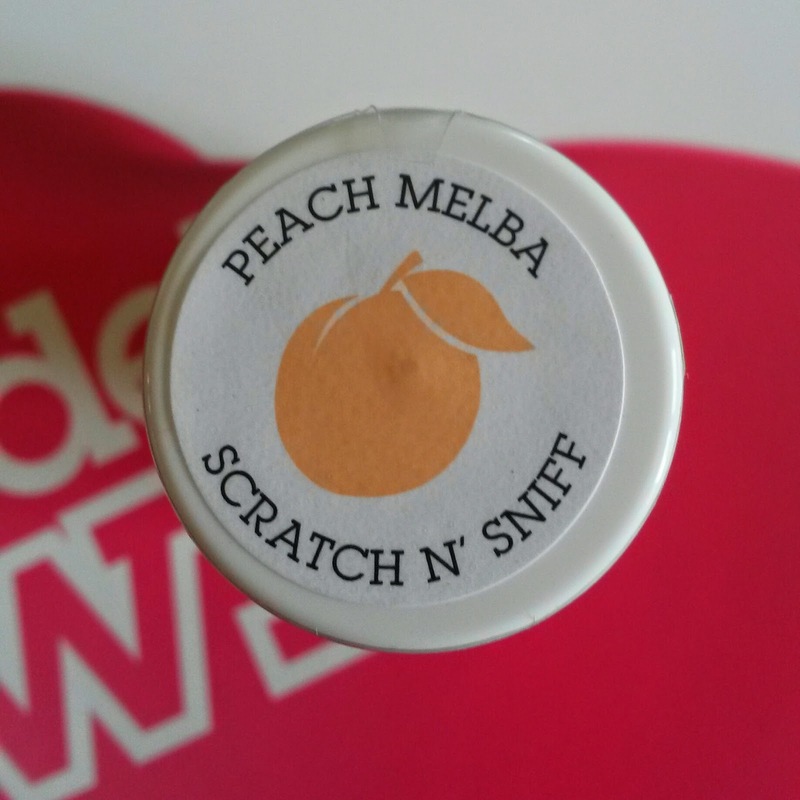 I only have Peach Melba on my thumb. As you can see they are great to use alone on your nails or with other colours. 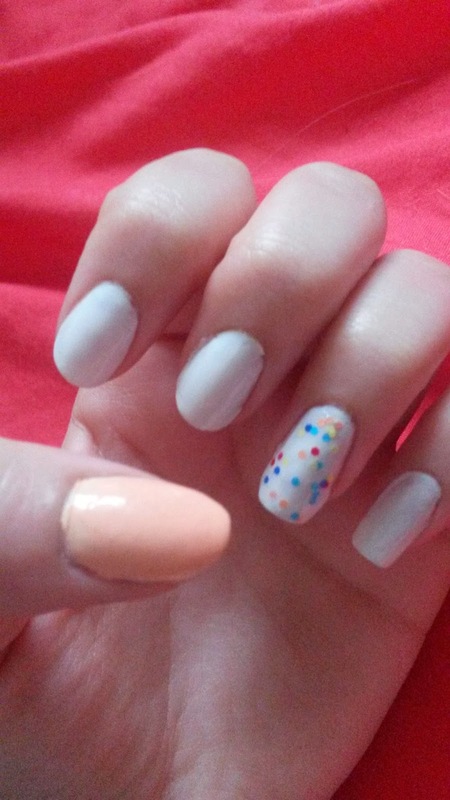 Here you can see on one nail I paired Coconut Cream with Models Own's Microdots. Isn't it great? Have you used these? What do you think of them? Let me know! 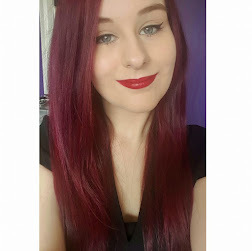 Collection Lasting Perfection Powder Review! LUSH: Vanilla Dee-Lite Body Lotion Review! 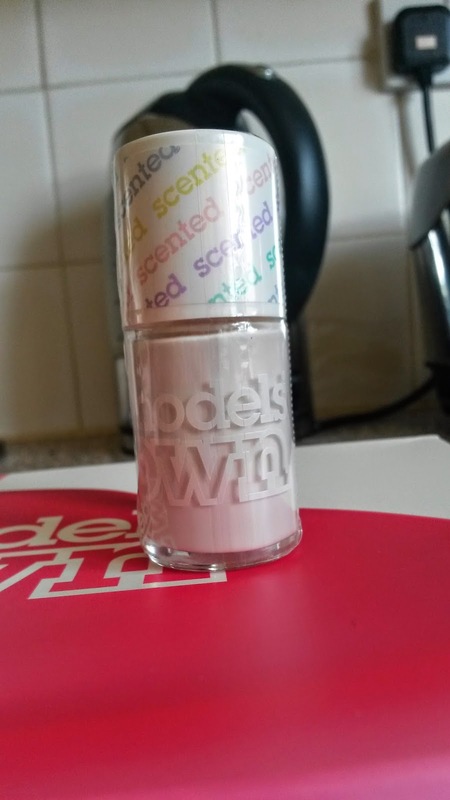 Models Own Microdots Nail Polish Review! LUSH: Rub Rub Rub Shower Scrub Review!